You are here: Home / 21 Days to a Better Budget / The All Cash Diet. Your October Budget Challenge! The All Cash Diet. Your October Budget Challenge! 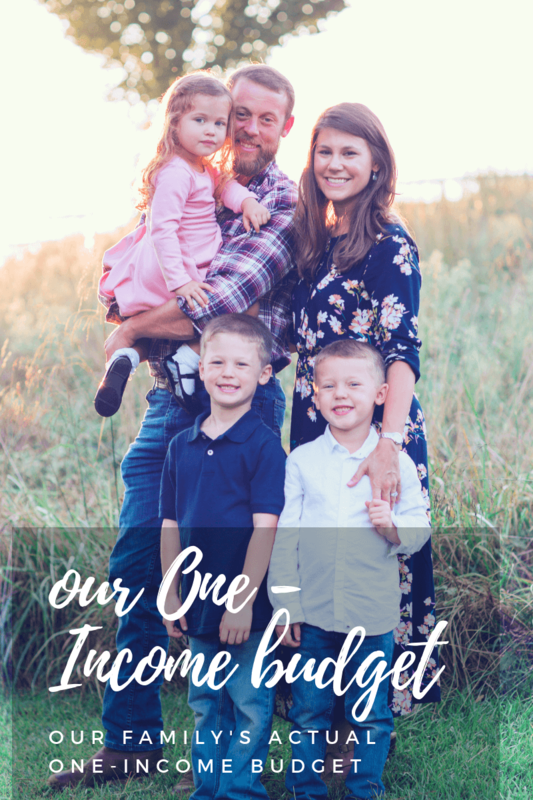 If you receive my email newsletter, you already know about this, but to round out our 21 Days to a Better Budget series, I felt that this was a great challenge to all my readers….a cash only October. You want a better budget? 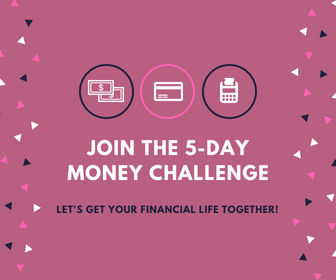 Here’s the challenge for the next month that will make you come face-to-face with your spending habits. Use cash for the next 31 days – no debit and no credit, just cash only. I know, it’s hard. It is so much more convenient to swipe our debit or credit cards than it is to pull out cash, but honestly, using cash only makes you stop and think about your purchases before you make them. In fact, I started “punishing” myself whenever I use my debit card instead of cash to make a purchase. What I do is, when I’m checking out, I select cash back and hit the highest number they will let me take out in cash. I know, it’s crazy and it stresses me out like crazy, but it’s so worth it. 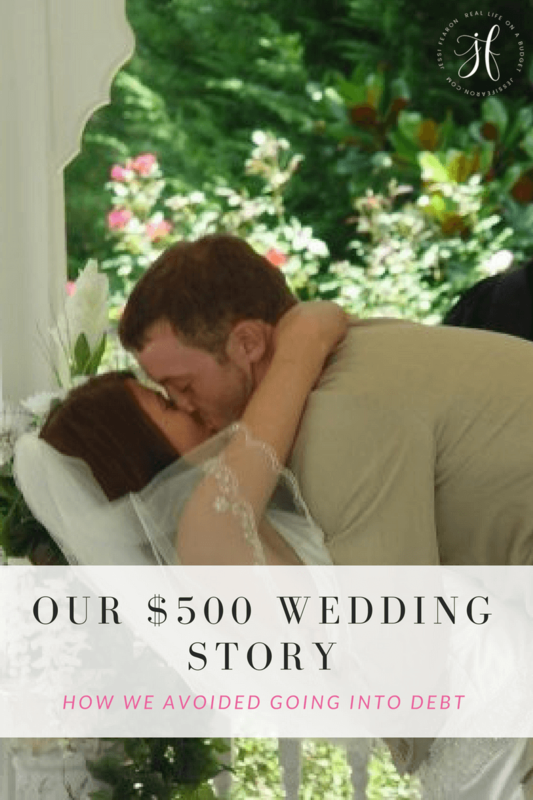 Because by turning that $10 purchase into $50 or $70, it makes me think – did I really have room in the budget for this expense in the first place? And you know what? Most of the time, the answer is no. It is all too easy to forget about our budgets when we are staring at a nice new shiny “toy” that we really want. 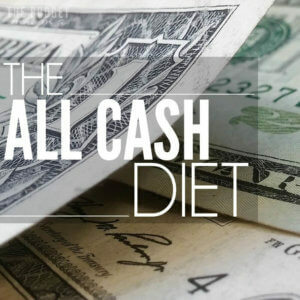 If you carry only cash with you, you won’t have the option to go over budget because, well, if you do, you will be left with no money to spend. 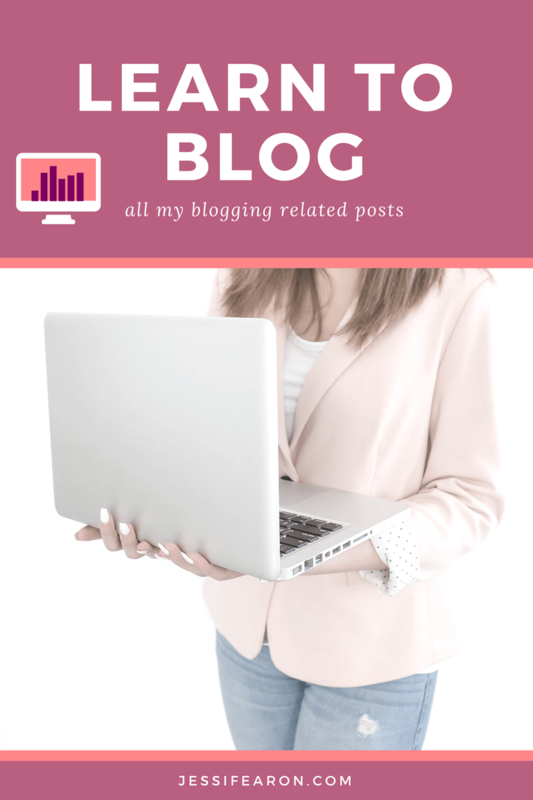 You’ll have spent all your grocery money on that shiny new toy or spent half of the money you plan to use to pay for the fuel for your car this month. 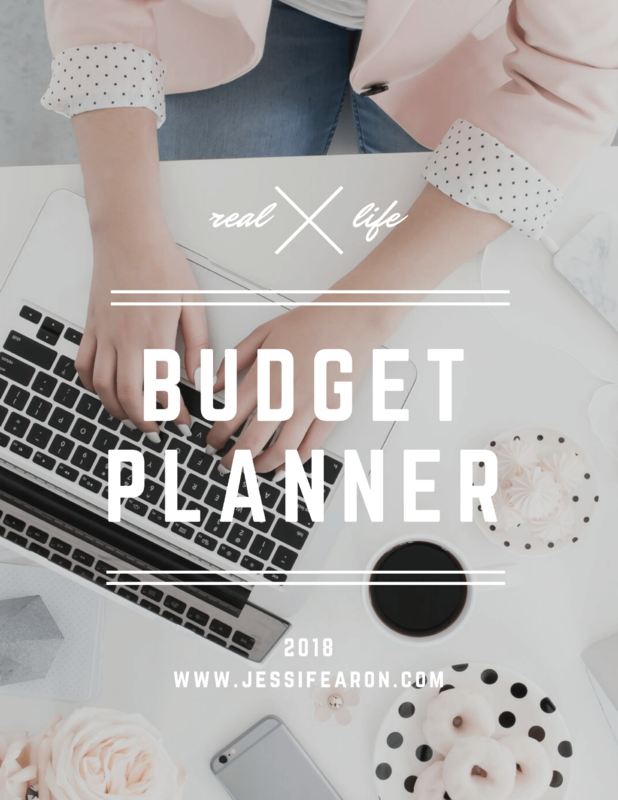 Sit down, make your budget for the month, then break it out into either a weekly or bi weekly budget (if you receive a bi-weekly paycheck, using a bi-weekly budget system may be easier). 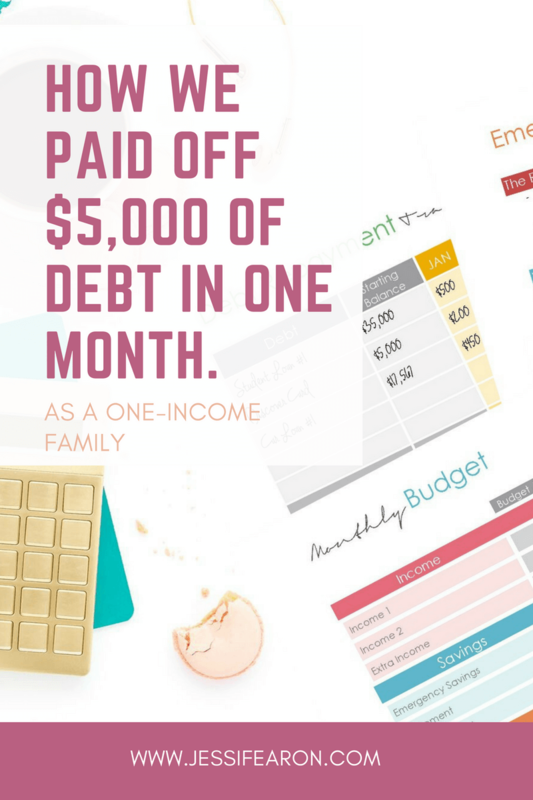 After that, head to the bank and pull out in cash how much you need for that week/2 weeks and place your budgeted amounts in different labeled envelopes. For example, if you plan to spend $150 at the grocery store this week, you would put a $150 cash in your “grocery” envelope. 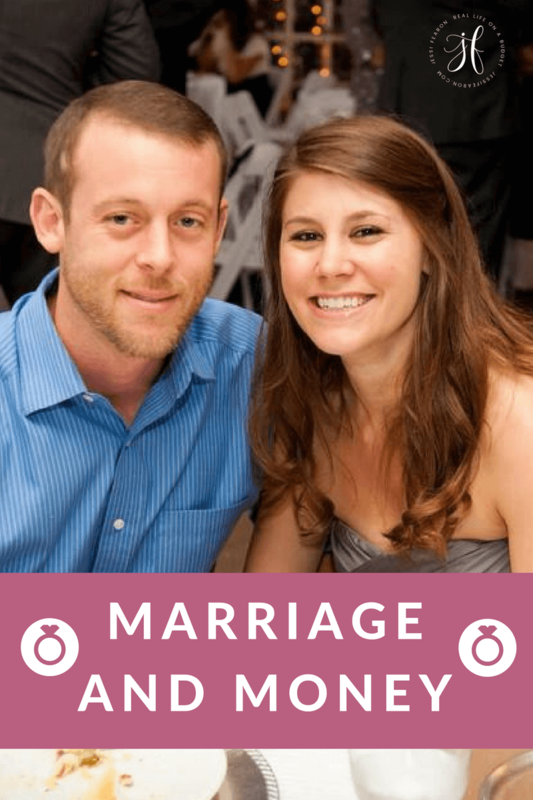 You would then repeat this process with all of your budgeted cash. Now, the tricky part is to not pull money out from one envelope when you run out of money from another. 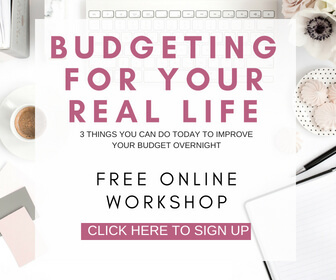 You want to stick to your budget. Get into the habit of only taking with you, the envelope with the money you need to spend. So, if you’re headed out for lunch with friends, only bring your “dinning out” envelope with your budgeted cash and nothing else. You’ll be surprised at how easy it is to stick to your budget when you literally have no other way of spending money. 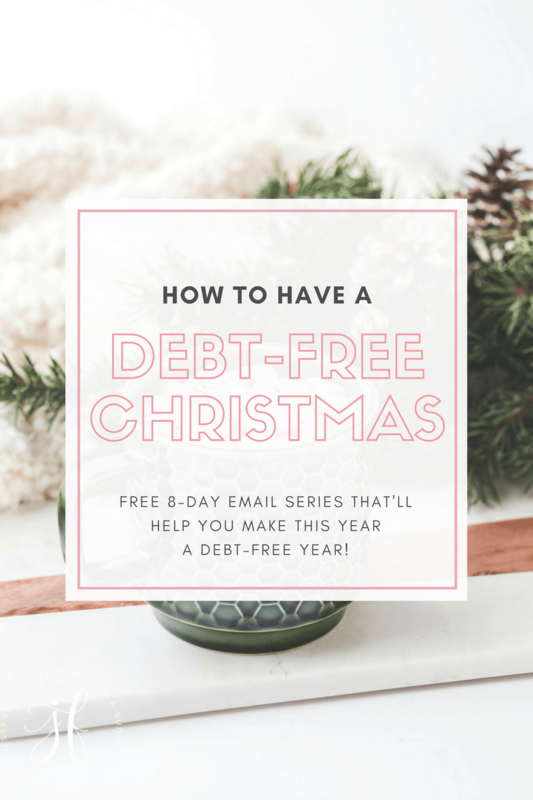 Don’t forget to take whatever money you’re saving from this challenge and apply it to either your emergency fund, debt-free Christmas fund, or your debt-pay off plan. The key with this challenge to make managing your money a habit and part of that habit is do something positive with your savings. So, you’ve been challenged! Will you participate? 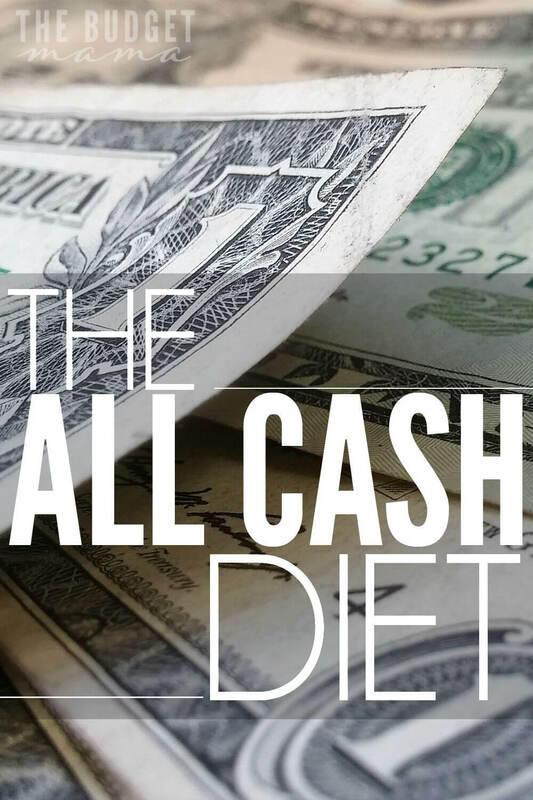 It’s just for 31 days and I’m positive that you’ll see a dramatic change in the way that you spend your money and stick to your budget when you switch to cash. If you do, make sure you take any savings that you earn and apply them towards your debt-free Christmas…because in case you haven’t noticed the Christmas lights next to the Halloween candy at Target lately, Christmas is right around the corner! 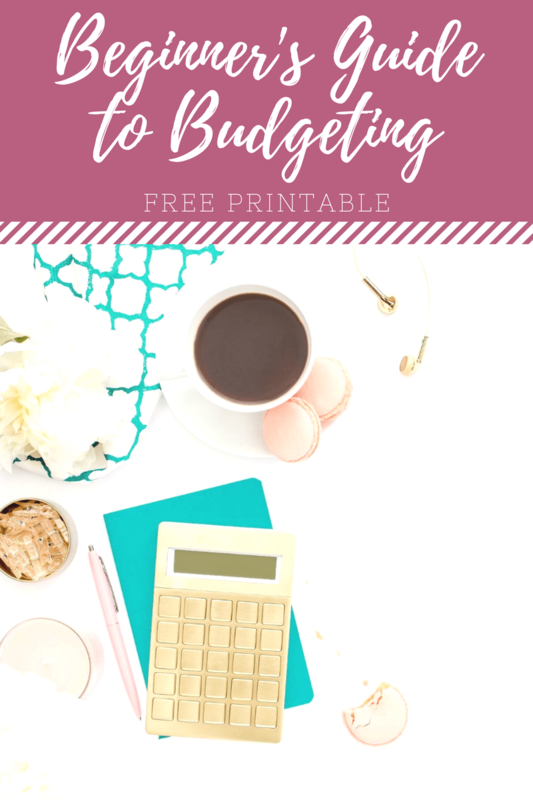 Need more budgeting inspiration for living a real life on a budget? Grab my best-selling book for doing just that here! 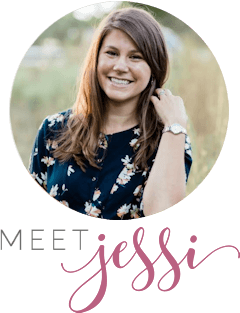 I’m kind of the opposite – cash seems like “free money” with no accountability, whereas, if I put something on the debit card, I can check my balance and see where it went and it seems like I’m more answerable for that money! I’m moving toward using cash for the basics (food/fuel/incidentals) because I’m definitely more aware of how much I’m spending (and spend less) when I hand over the folding stuff. And, while the budget is super tight… that’s a very good thing! So, I’m with you on your challenge!